Happy New Year! Here’s a few events to add to your calendar for this week, including a special tax workshop we are hosting with Hodges Taylor Art Consultancy on Saturday (advanced registration required). Jenny Nelson, Evergreen, 2017, Oil on canvas, 24 x 24 in. Textures, an exhibition celebrating the work of Charlotte-based fiber and textile artists, organized by C3Lab and the newly formed group, CLTextile. Exhibiting artists include Kathie Roig, Andrea Vail, Margaret Burton, Sarah Terry Argabrite, Christine Lukowitsch, Eve Botelho, Laura Wilson Vagianos, Jane Dalton, Sue Helmken, April Carter Price, Anne Forcinito, Barbara Hooley, Leah Mulligan Cabinum, Val Chan, Cat Babbie, Renee Calder, Linda Weghorst, Barbara Gilmore, and Elizabeth Palmisano. We know, we know, taxes seem boring, but it’s super important for artists and creative professionals to know what the heck they are doing around important tax issues. That’s why Hodges Taylor Art Consultancy and HappeningsCLT are teaming up to bring Hannah Cole, artist and tax expert extraordinaire, to Charlotte for a workshop on January 6 from 10am-12noon. We’ll cover most of the costs, if artists will chip in $15/each. Workshops will take place at Hodges Taylor Art Consultancy. 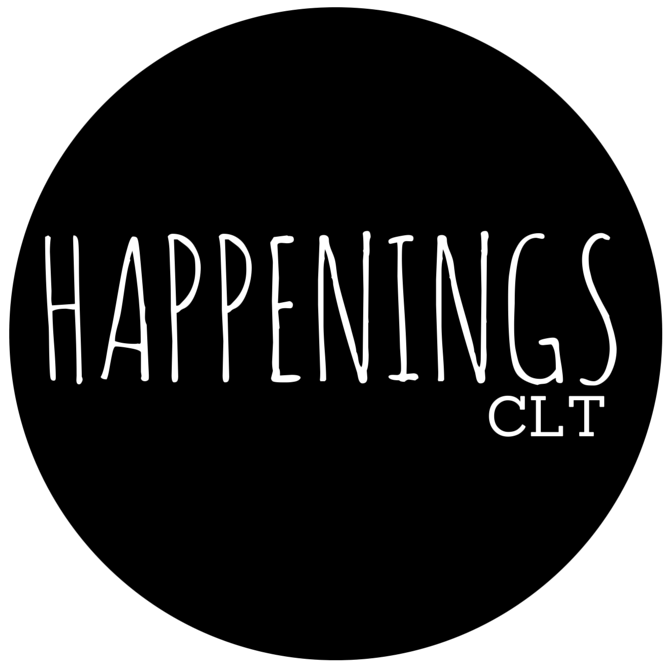 Register by January 4 by sending $15 via PayPal to happeningsclt@gmail.com.